Before we dive into the benefits of a mantra, let’s briefly review the history of mantras to understand where they started. Mantra comes from the ancient Sanskrit language that means mind (man) and transport and/or vehicle (tra). This duality can be interpreted in its simplest form as a vehicle and/or instrument that aids in elevation and/or transport of the mind. That said, a mantra can be a key tool used to retreat from the mundane and access more spiritual strength, intuition, and happiness. 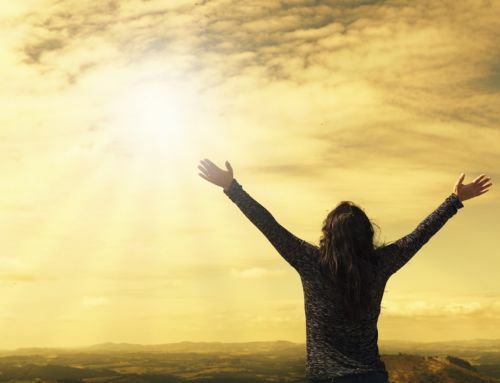 This practice that originated thousands of years ago produced iconic spiritual leaders that have greatly influenced and helped shape the world that we know today. The reflections born out of the practice become valuable guiding words for many people in all walks of life and have been consistently used in appropriate situations in business, politics, health, psychology, and personal improvement. How do mantras really work? Fundamentally, mantras are simply sound vibrations that essentially help to shape our world reality. These are energy-based sounds that powerfully create thought energy waves. The Sanskrit alphabet is represented with each sound that corresponds to our inner chakra system. This system becomes the primary conductor for electromagnetic currents within our body. Consequently, there are channels that connect the system, and these are called nadis. Based on the old Tantric texts, our body contains approximately 72,000 nadishat channel para, which simply means our life force energy, to every single cell of our whole being. Actually, there are 7 chakras that run in our body. These 7 primary chakras run through our spine from the base of our spine at the tailbone to the top of our crowns. Each of the chakras is responsible for governing both the pranic flow of the different stages of our inner consciousness as well as our overall health. A mantra may help nourish and align the flow of energy in our chakra system to many benefits emotional, spiritual, and physical states. How to get a mantra? Getting a mantra requires an initiation into the practice from a spiritual master or a guru. It is the best approach and the best route to getting a true and pure mantra. 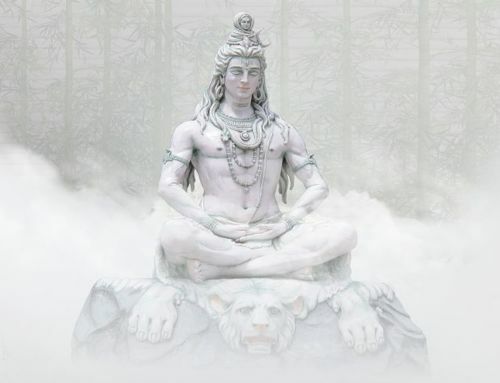 Not only that the guru or the spiritual master can give you and/or help you get a mantra, but also can transmit energy to you in order for you to achieve a deeper spiritual experience and ultimately, an awakening. This doesn’t mean to say that you are at a loss if you don’t find a guru or spiritual master. There have been other disciplines where the initiation is not required in order to get a mantra. The only requirement is a process of a whole-hearted and humble intention. The key ultimately is the pureness of the intention and the commitment. This requires both heart and mind. What are the benefits of mantra? Mantra can help open a gateway to a deeper understanding of how your mind really works. It can take you to a place within you that can let you see all the potential of intellectual graduation and harmony. The mind’s power can evoke emotions and feelings that you are not able to manifest in the present moment. 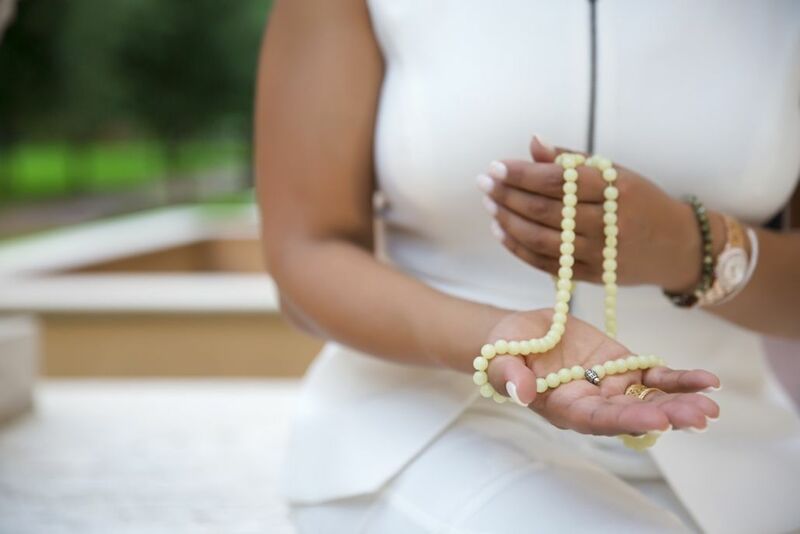 Mantra can help you navigate through the current state of your mind, see through its past and its status on the many different situations and emotions that you’ve been, and ultimately, will lead you into deeper realizations of what could be the near future. It can help you see through what has been healed, understand desire, deduce fantasies, and many other amazing things that are happening in your mind. As humans, pain is inherently the purest form of emotion. We live through many different emotions and deal with them on a day to day level. Our capacity to contain and carry out as many emotions as we can is incredible. However, these states of pains can lead to the degradation of our mental and emotional state, and worse, our life. Mantras can help us retreat and step back from all of these current emotions and evaluate each of them to better help us manage and push away all the negative energies. As a result, we are alleviated from all of these pains and we become more enlightened and free. Mantras become a critical key for us to stand on top of these negative states and better navigate through our lives. One of the great benefits of a mantra is it helps us get inside ourselves and enter a state of calmness. This very rare experience helps us set aside mundanity and give us an opportunity to achieve a tranquil state that helps our nervous system relax. Our intrinsic ability to react to stress closes temperamentally as we enter into a more enlightening mode of consciousness. The ability of the mantra to let you get inside our inner selves is divinely amazing. It helps us not only see through our heart but also the heart of others. This sounds really fascinating because it is entirely possible when all the energy aligns into harmony. The result is pure respect and understanding of one’s self and to others. Mantras help us develop self-care and care for others. We become more than caretakers of our body and the world. We become the divine stewards of ourselves and the environment around us. This is a difficult state to achieve but ultimately a more rewarding experience. And more than that, if we are able to translate this into tangible actions, this is basically the time when the saying, “changing the world begins in ourselves”, truer as can be.